The Duplex-Inline-Scanner is equipped with two cameras so that drill holes can be checked on both sides. To ensure it is ideally placed to monitor production line processes, inspect incoming goods and check the completeness of orders, the Duplex-Inline-Scanner can measure length, breadth and angles during production runs, gauge drill hole positions and their diameters on the top and bottom and perform a variance analysis. The 4-in-1 Duplex-Inline-Scanner on show at LIGNA 2017 boasts two more functions in addition to measuring drilling patterns and dimensions. 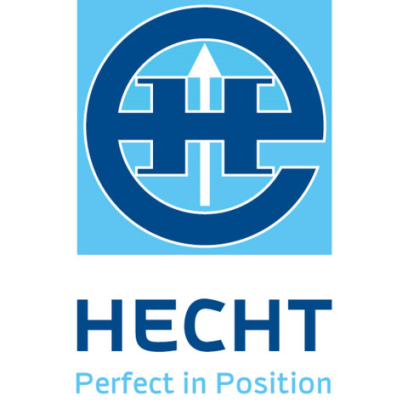 In fact, Hecht Electronic AG promises no less than a world-first and says it has a big surprise in store for visitors to its stand.